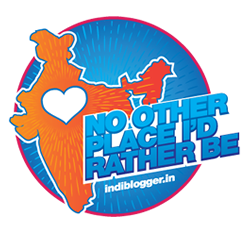 For anyone who shifts to Bangalore goes to Mysore as their first trip, it was same for me. we did after coming to Bangalore. Buses and trains from Majestic run frequently only that I realized later that you can reach Mysore faster by train compared to a bus that to in just 15 rs. 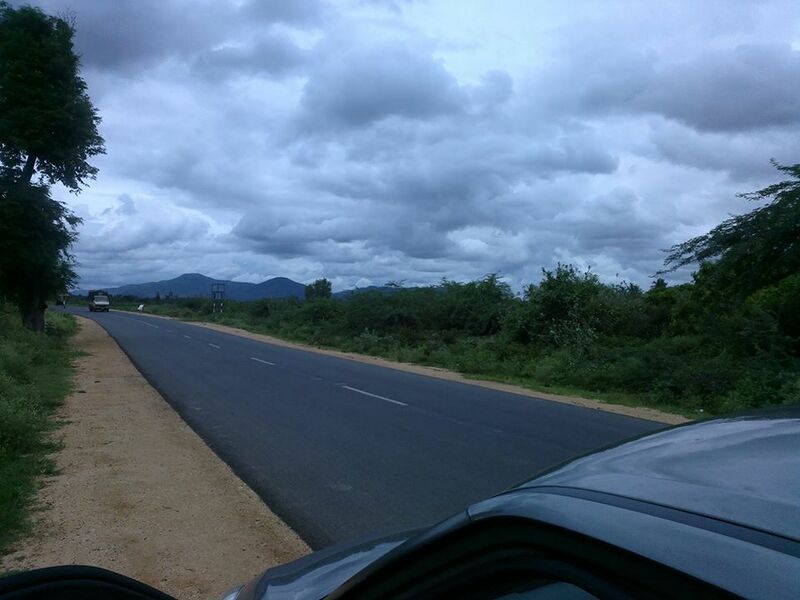 On the way from Bangalore to Mysore, there is a place called Channapatna that lies in between. This place is famous for wooden toys that are quite typical to this place. If you don’t take a stop to this place you can still see some toy emporiums that had these wooden horses, cradles, soldiers on display. The origin of these toys can be traced back to the reign of Tipu Sultan when he invited toy makers from Persia to train the local artisans in toy making. Srirangapattna is situated a few kilometers outside Mysore and it was the capital of Tipu Sultan’s Kingdom. This palce has a Watergate, which according to history, is a secret gate from the fort to the river kaveri. It is also said that it was through this WaterGate that the British soldiers entered the fort and killed Tipu Sultan. Next you can visit Sri Rangaswamy Temple. It has a mix of Hoysala and Vijaynagar style of architecture. There is also a chariot kept outside the temple. Mysore Palace is the the crown jewel of Karnataka. 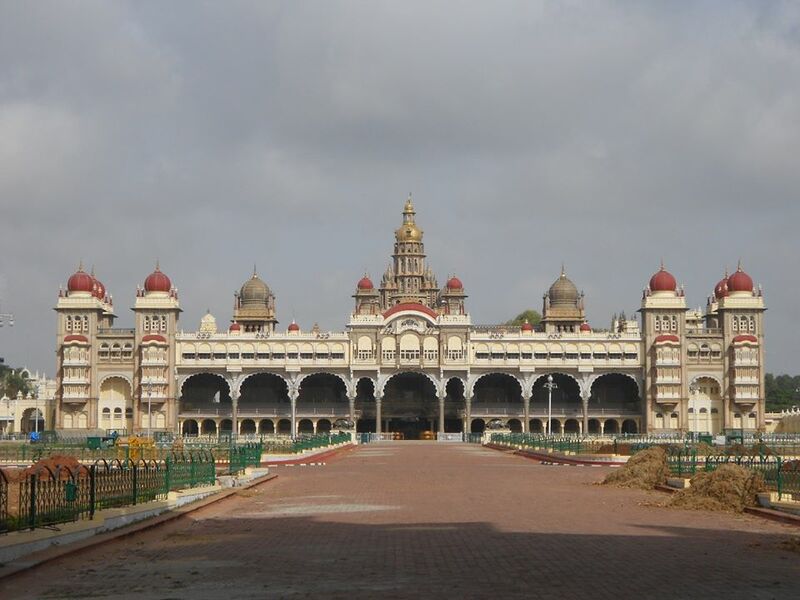 This palace is simply amazing and the star attraction of Mysore tour. Mysore Palace is a beautiful and a fascinating piece of architecture. Photography is not allowed inside the palace but allowed in the palace premises. The inside of the palace is even more beautiful at least half a day should be kept for seeing this palace. The palace is lit up every weekend from 7-7:30 PM that is another spectacular beauty to look upon. 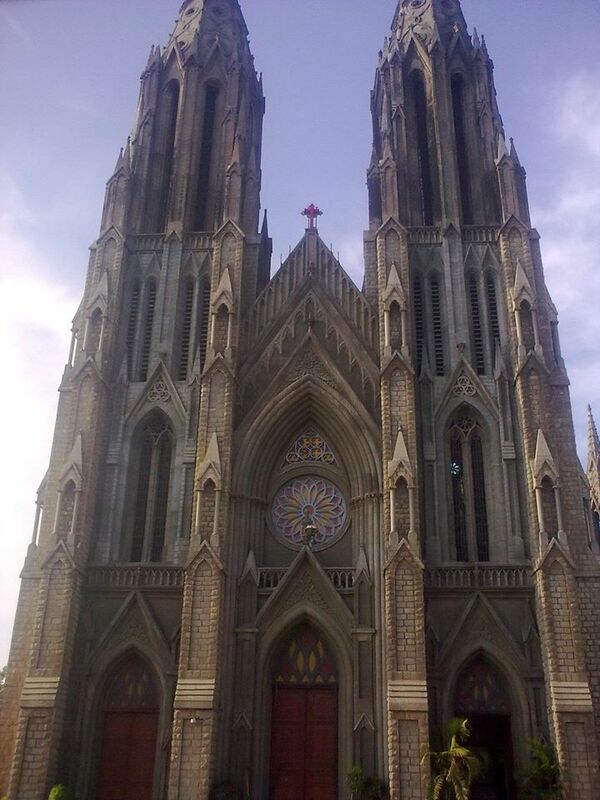 Chamundi Hills is nearby the palace and is located on a height of 1000 meters from sea level. You can visit Chamundeshwari Temple and take a nice view of Mysore City from this place.The hill surroundings is filled with monkeys and also rumors to have leopards. 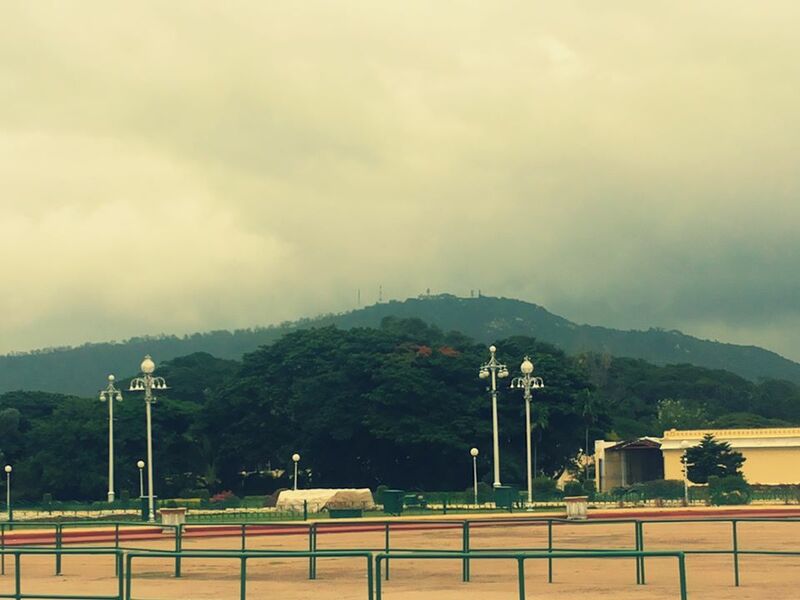 Brindavan Gardens comes second close to Mysore Palace in terms of grandness and beauty, when I was here for the first time it looked so beautiful with dark clouds surrounding the area and then it rained. 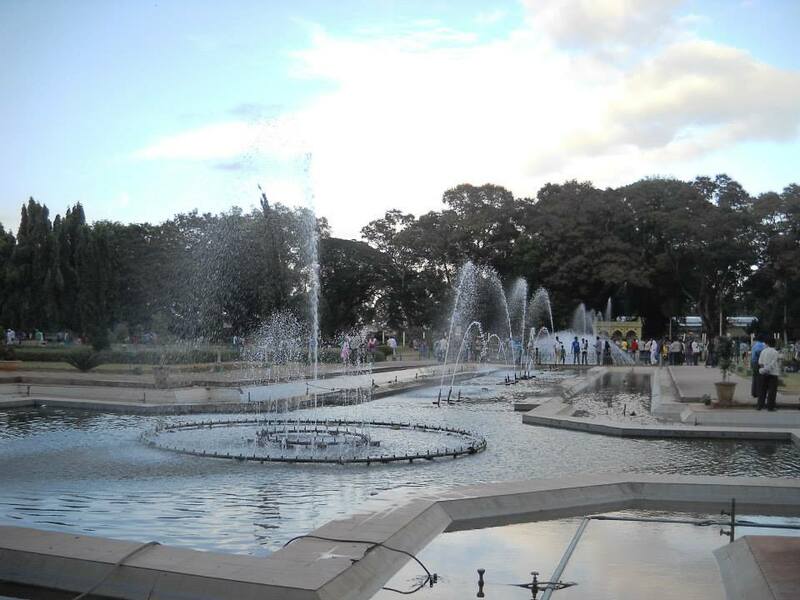 Adjacent to Brindavan Gardens, there is also a dam built on the river Kaveri. This garden has varieties of flora. Another major attraction is the light and music show that takes place every evening. A lot of tourists gather to see the fountain show. The garden is kept open all throughout the year. 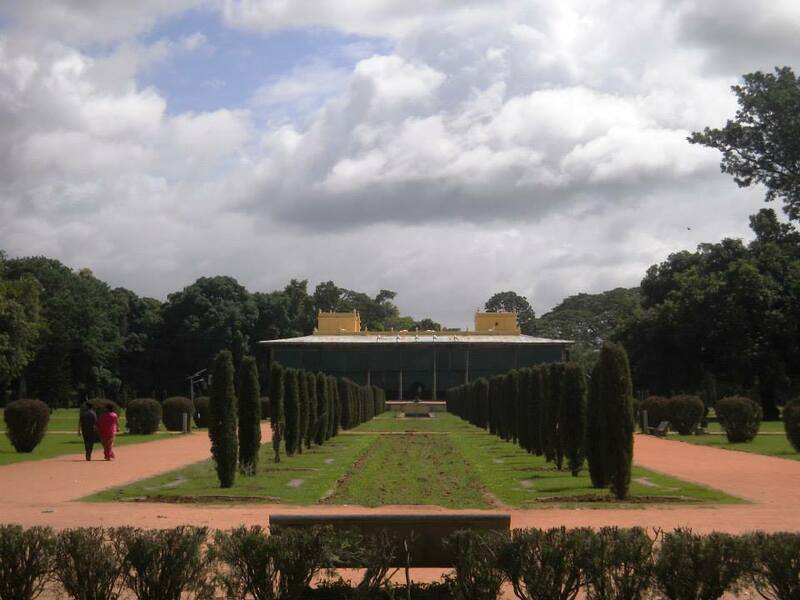 If you are looking for a change from Bangalore on a coming weekend then Mysore is the best place to be. Way different than Bangalore this place comes up with its own beauty and adds jewel to the landscape.